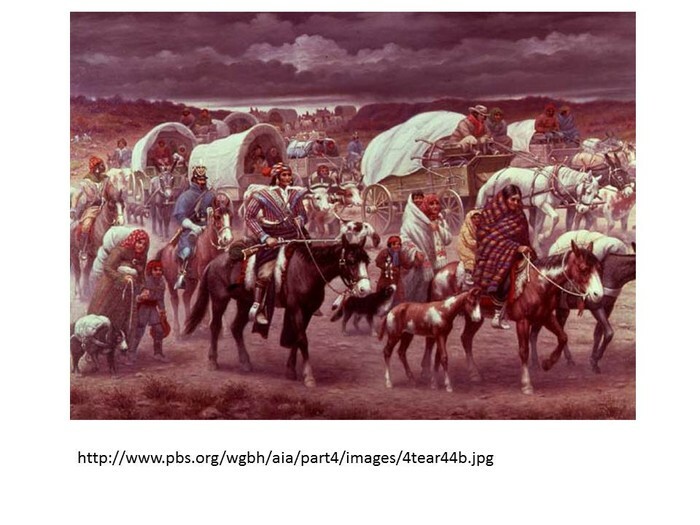 Andrew Jackson made the Cherokees resettle and had a reservation on land. He made them leave because there was gold on their land and he wanted it. 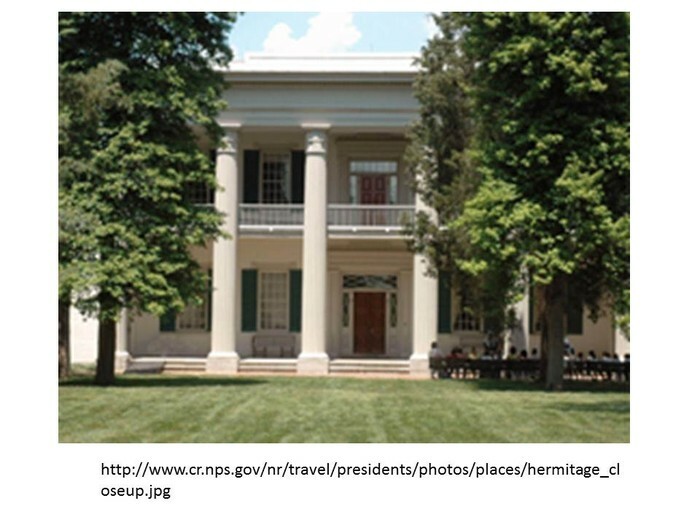 After Andrew Jackson left office, he lived in his mansion that he called Hermitage. He had slaves and after he died, he had up to 150 slaves. 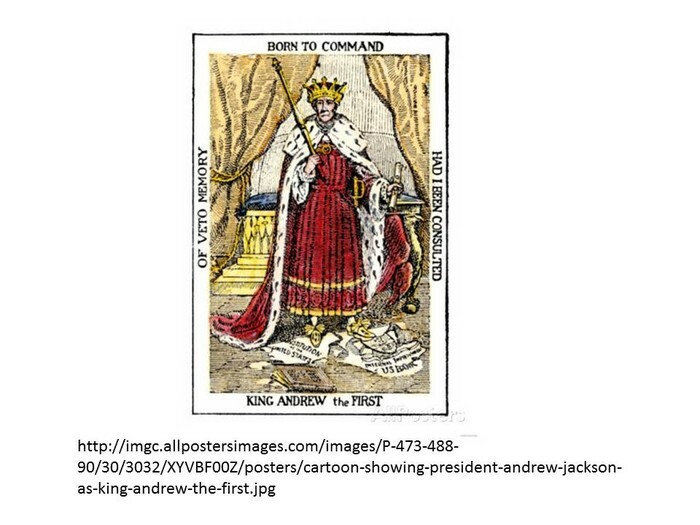 Andrew Jackson over used his powers because when Carolina refused to signed the tariffs. He thinks that he is better than the constitution of the U.S.
Worchester v. Georgia- Chief Justice John Marshall ruled in favor of the Cherokees' in the Worcester v. Georgia trial in 1832. 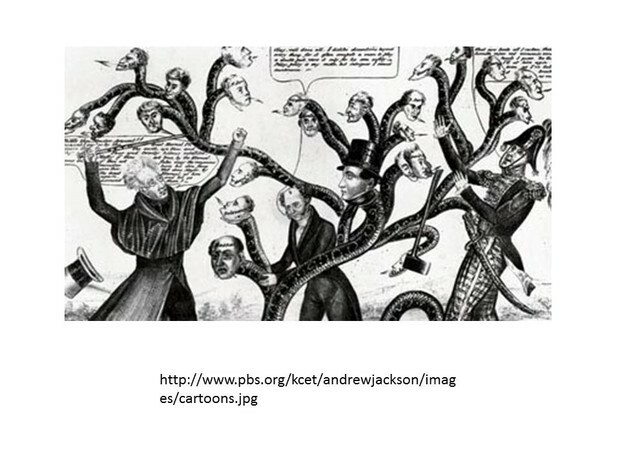 However, President Jackson refused to enforce the verdict and the Cherokees' were still removed from their land. President Jackson argued that the Indians were not an independent nation.